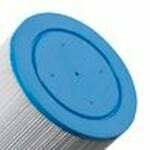 Icon Pool and Spa carries filter to replace those typically found in water purification systems. 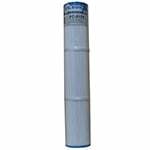 Icon Pool and Spa carries filter to replace those typically found in water purification systems. 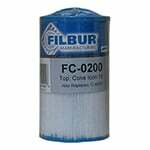 Filters Fast carries filters from this brand, along with many other compatible types, on our website. 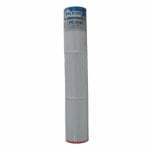 The Filbur FC-0184 Pool and Spa Filter replaces OEM part number 179192, Unicel C-4351 (C4351) and Pleatco PIC 50 (PIC50). Filbur Pool and Spa filters are made of Reemay spunbound polyester pleated filter media with thermally-bonded polyurethane. 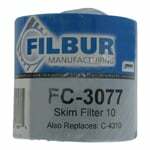 The Filbur FC-0200 Pool and Spa Filter replaces OEM part number 162619, Unicel C-4315 (C4315) and Pleatco PIC 15 (PIC15).